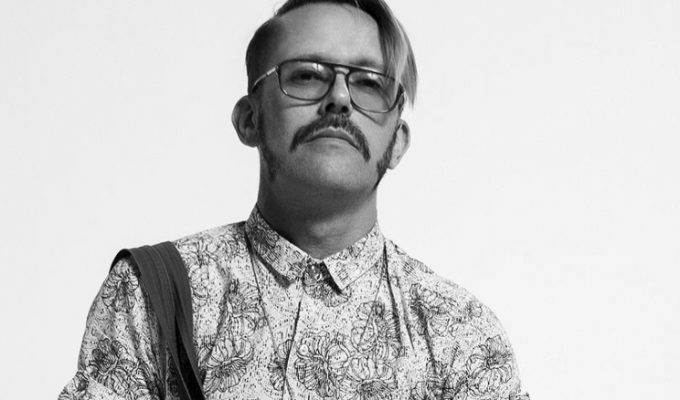 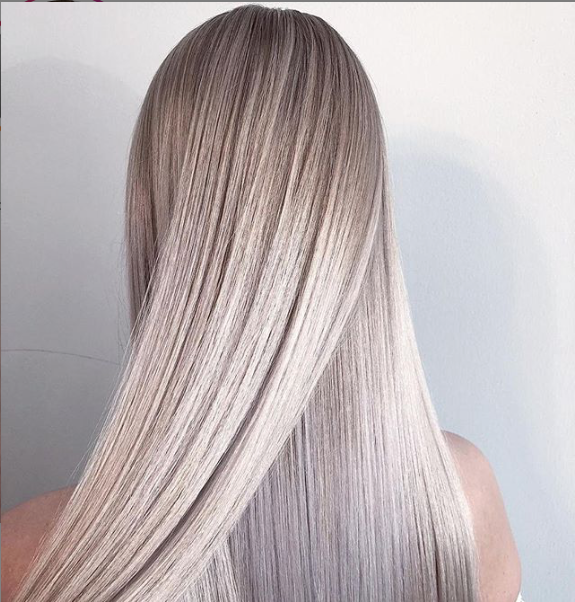 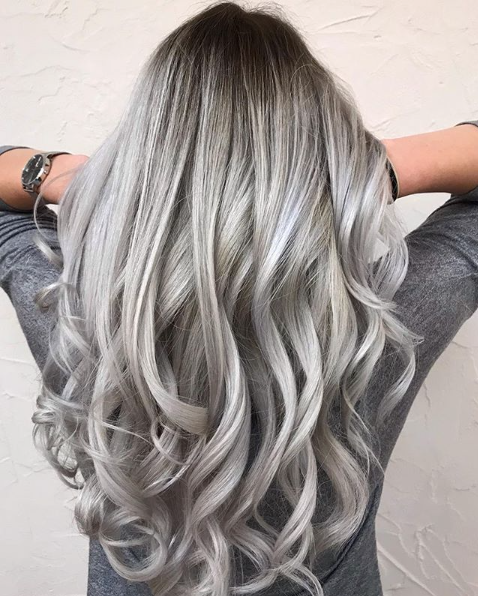 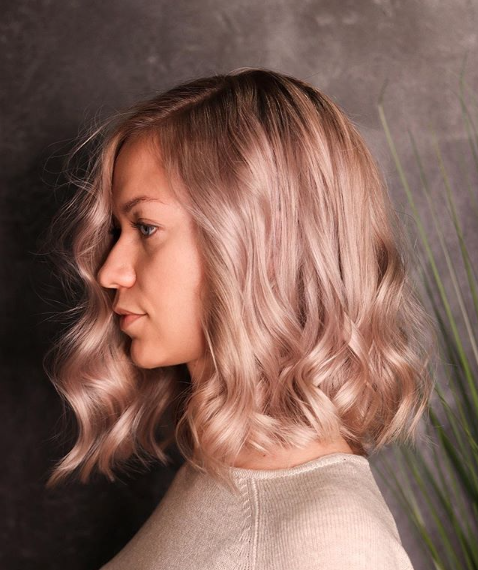 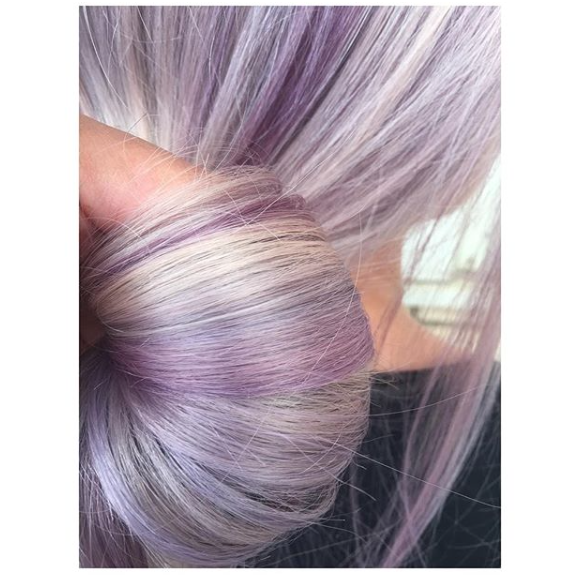 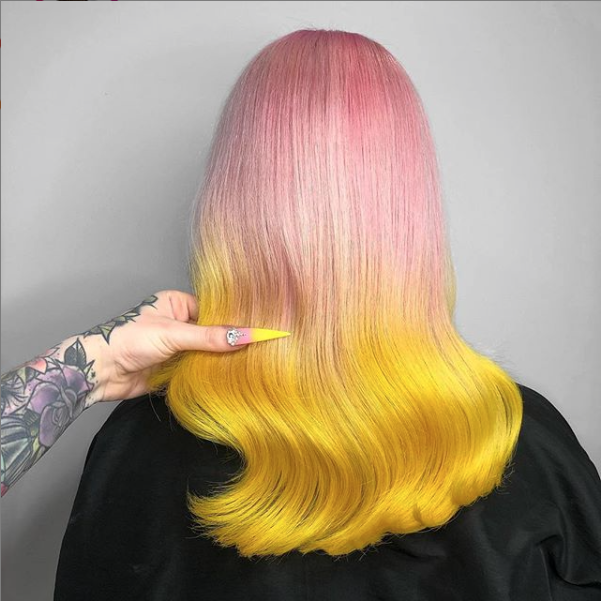 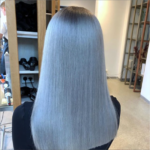 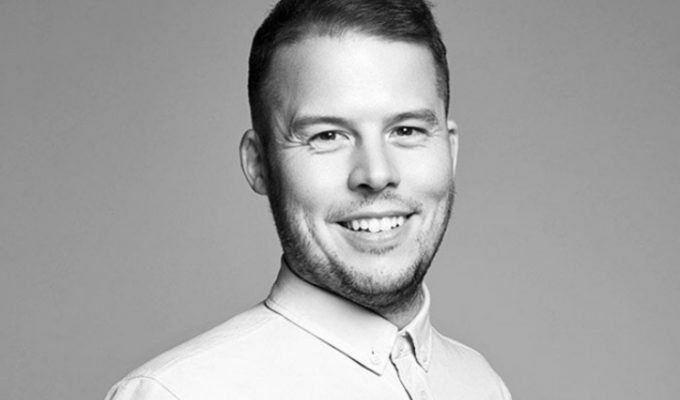 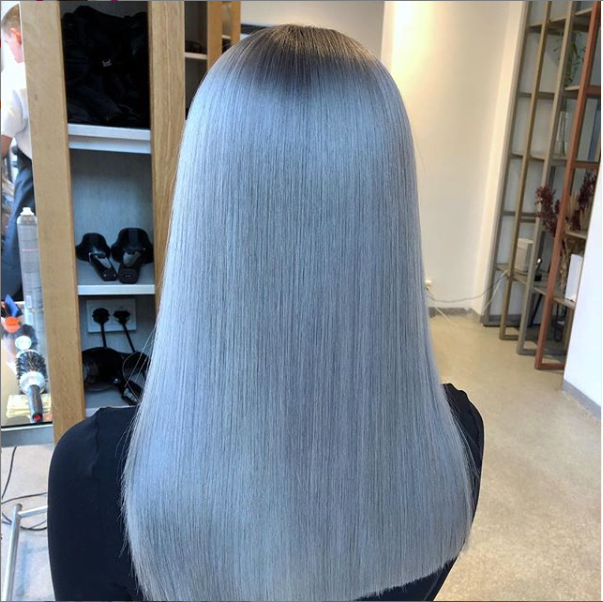 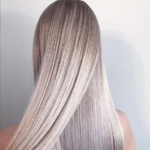 Amongst our favourites, we’re noticing plenty of toning going on in 2019 with clean lifts and the Futuristic Tone trend that Zoe Irwin predicted [HERE] becoming very popular. 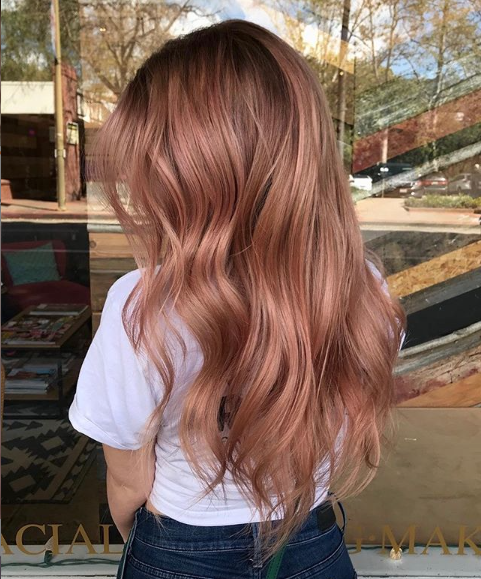 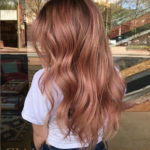 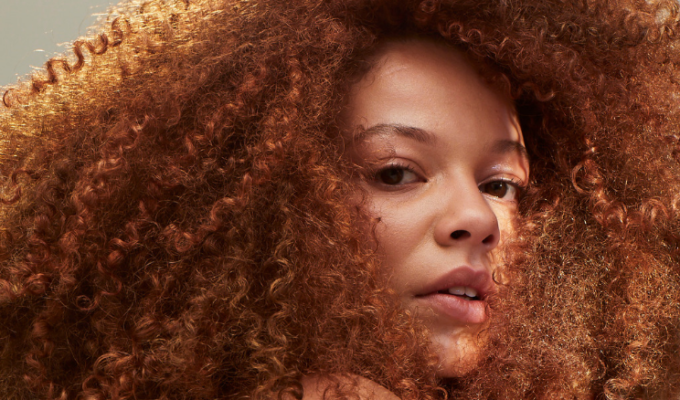 There’s also pared-down interpretations of Living Coral (Pantone’s colour of the year) from @calebdoeshair and @harrietkerberg (below) that caught our eye, too. 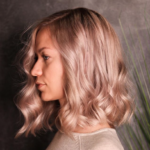 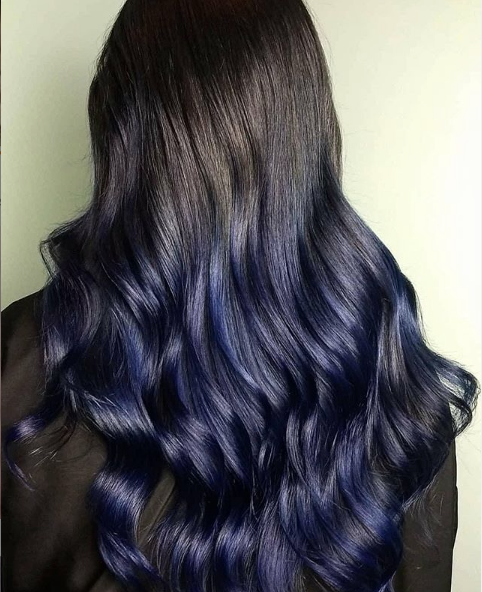 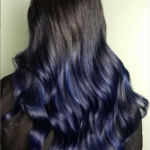 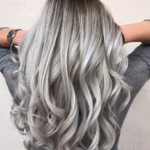 The metallic trend isn’t going anywhere either, and momentum is likely to build as more of us get our hands on the new Opal-Essence range from Illumina Color this month.